Did you really do fall right if you didn’t step foot into a corn maze? With the change in weather, it’s time to plan out your fall itinerary! 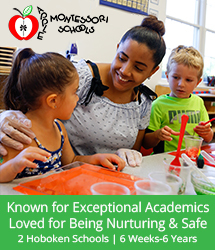 Let your kids wonder through the beautiful entanglement of corn stalks with their loved ones. The scenery also makes a great photo op! 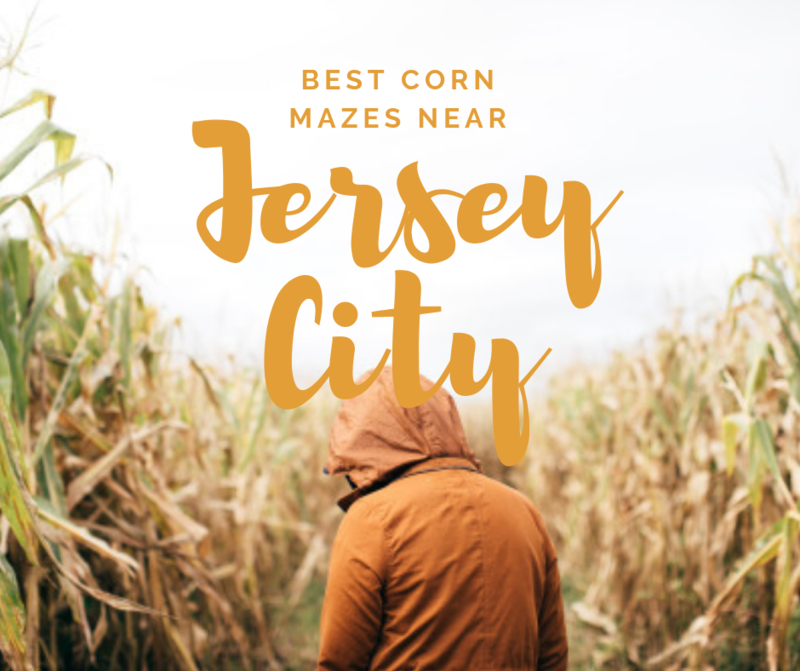 After your pumpkin and apple picking adventures, make sure to fit in one of the Best Corn Mazes to Visit This Fall Near Jersey City on your list! 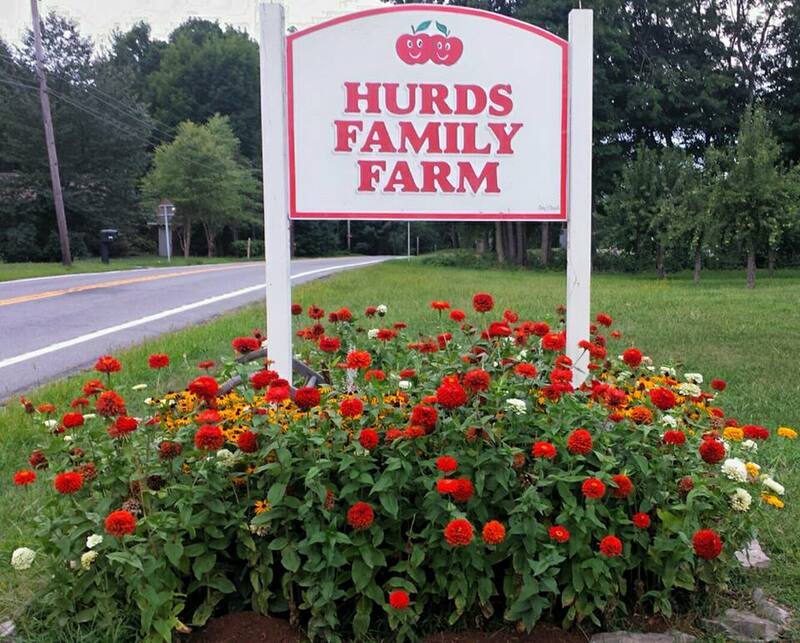 Hurds Family Farm is a 2 acre farm making it perfect for toddlers and preschoolers. This is also a 7th generation farm, so the apple doesn’t fall far from the tree! 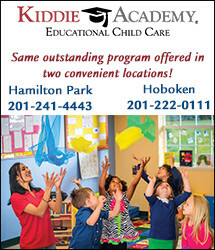 Open daily from September 1st – November 4th from 10 AM – 4 PM, there are many activities that you and your kids can enjoy! 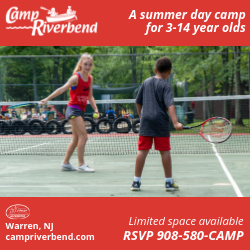 There are activity package breakdowns which make it easier for you to plan your visit! Fink’s Country Farm has been operating for over 5o years. Don’t be shy, pack a lunch! After venturing through the 5-acre corn maze, you have the option to enjoy their picnic area. 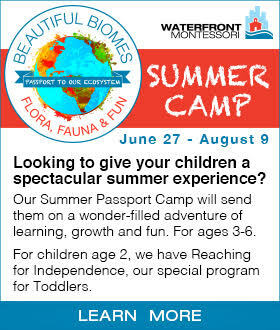 Make sure you plan your trip soon! The fall festivities only take place on the weekend until October 28th! The historic 47-acre location is the longest continuously farmed site in New York State. Get lost in the interactive Amazing Maize Maze! Prepare yourself for the challenge with the “Stalk Talk” which provides information on clues, solving puzzles and making your way out of the maze. 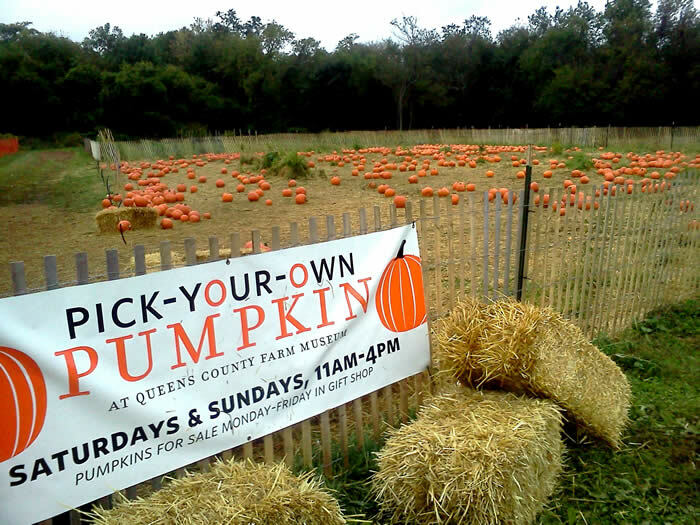 This awesome twist on a classic maze is why Queens County Farm Museum has a spot on our list of Best Corn Mazes To Visit This Fall Near Jersey City! The maze is open now until October 27th on the weekends and on Monday October 8th from 11 AM – 4:30 PM. Admission to The Amazing Maize Maze is &10 for adults, $5 for children (4-11) and free for kids 3 and under. 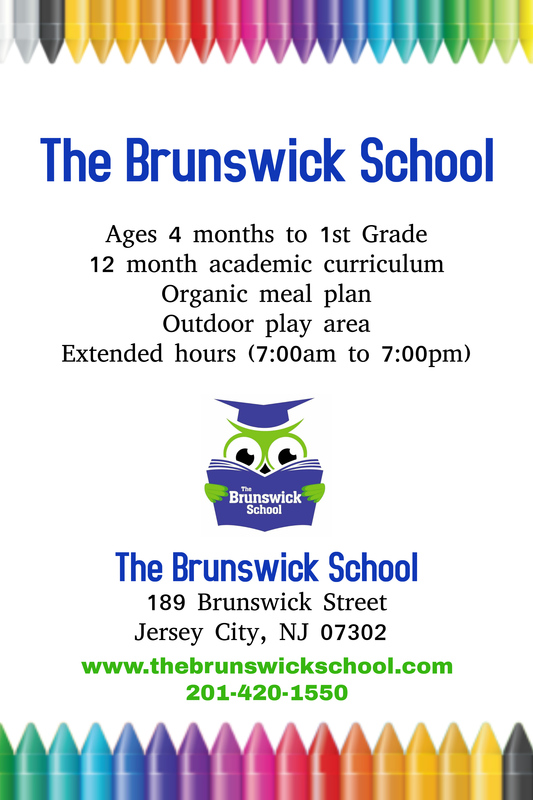 Their grounds are open seven days a week, year-round from 10 AM – 5 PM. General admission is free, except during public events. What started as a hobby farm has grown into a seasonal cafe, farmers market, pumpkin patch and a perfect place to create family memories. Argos Farms has endless activities perfect for the fall and you can even take a sneak peek at this year’s corn maze theme! 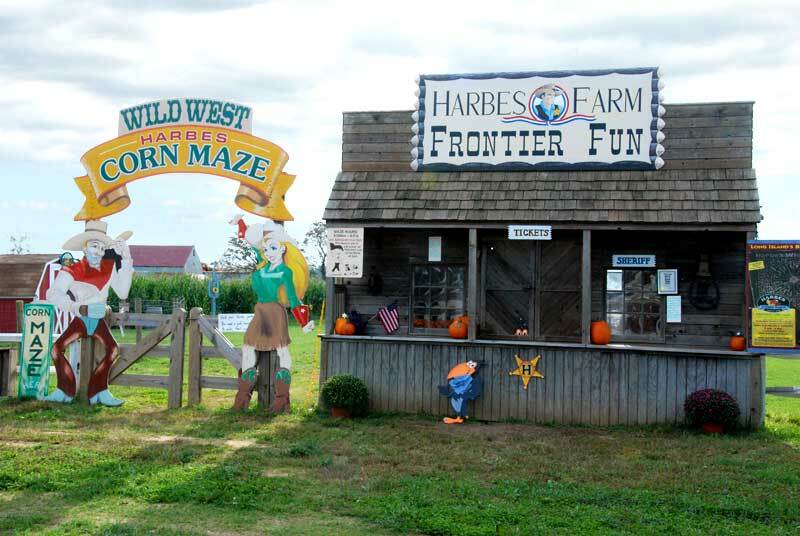 Argos Farm’s maze creativity earns them a spot on our list of Best Corn Mazes To Visit This Fall Near Jersey City! This year, Etsch Family Farms is celebrating a great milestone this year! What better way to celebrate 100 years of the New Jersey Farm Bureau than to create a maze paying homage to NJ’s finest Agricultural Association? 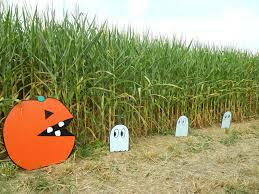 The 8-acre corn maze operates weekends in September through October. Get lost with your friends and family, but remember Corn Central is there to get you out. For the foodies out there, Etsch Family Farms has some of the best apple cider doughnuts! 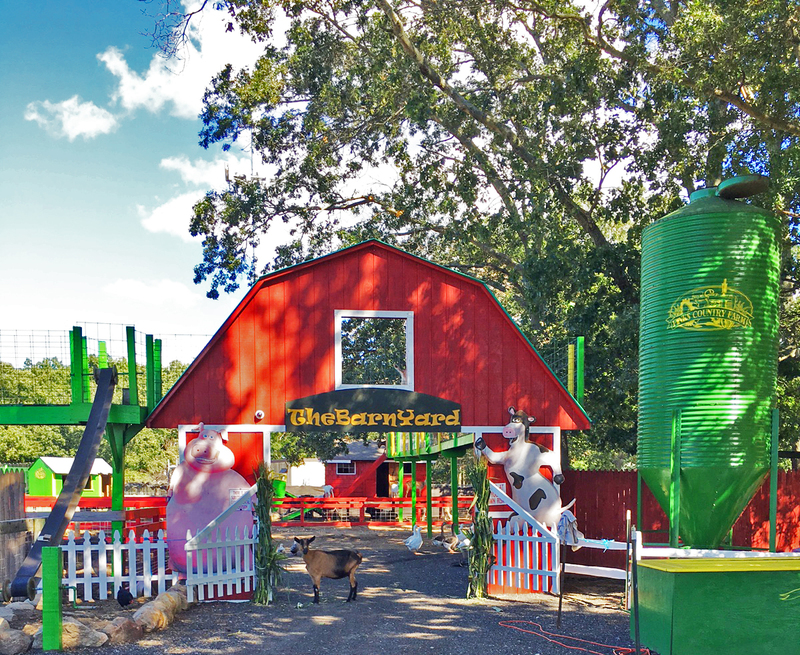 Harbes Family Farms has many locations but you can only enjoy The Barnyard Fun in Mattituck. This isn’t just a scenic walk through! You are detectives helping Jed and Jeb find their missing Pumpkin Pals. Explore the 2-acre Barnyard Corn Maze which takes approximately 20 minutes. 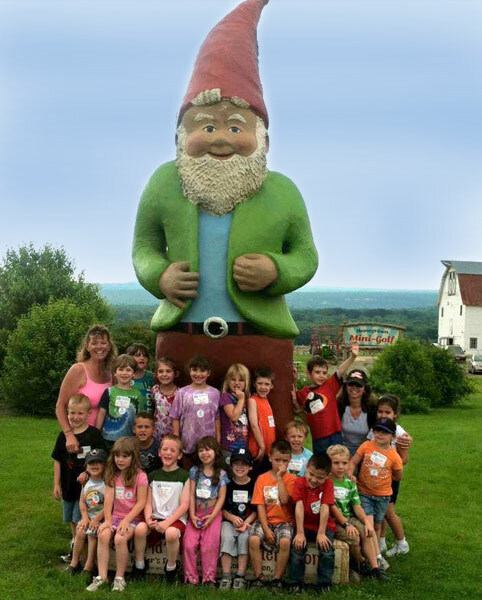 If you see Chomsky, a towering garden gnome, you’re in the right place! 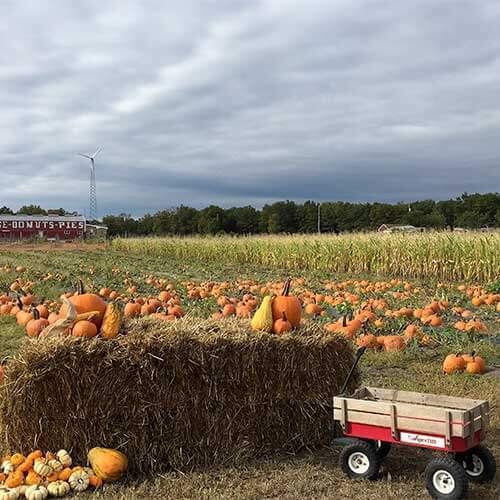 Kelder’s Farm offers all the classic fall farm amusements: a petting zoo, hayrides and pumpkin picking! After you explore their maze, enjoy a game of mini-golf for $3.75 a game! Heaven Hill Farm has come a long way since it was first established in 1982 as a roadside fruit and vegetable stand in Vernon, NJ. Nestled in the foothills of the beautiful Appalachian Mountains, the 365-acre farm was purchased in 1961. This year from September 15 to November 4th, Heaven Hill Farm will be hosting their Great Pumpkin Festival! 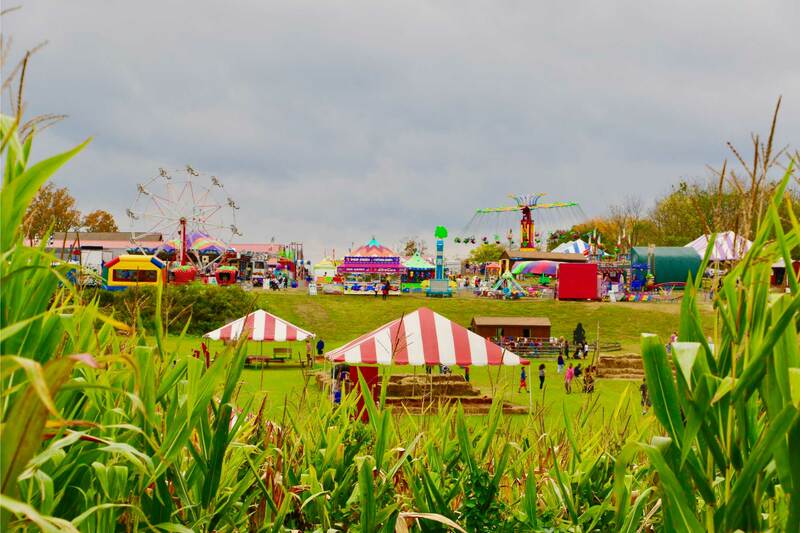 This is the largest fall festival in Northern New Jersey which gives it a well deserved spot on our list of Best Corn Mazes To Visit This Fall Near Jersey City! 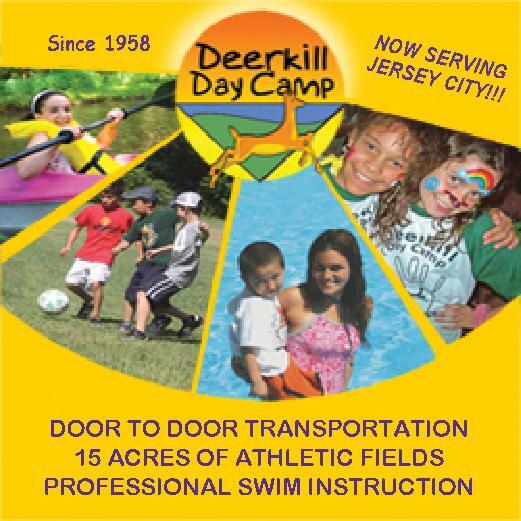 For $14 per person on the weekends, and $12 on the weekdays, you can enjoy all of their family friendly activities including the largest Corn maze in Northern New Jersey.